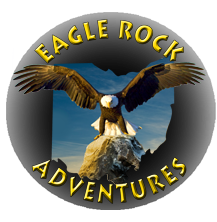 All content, design, and layout are copyright © 2011 Eagle Rock Adventures TM. All rights reserved. Reproduction in any form or medium without specific written permission is prohibited.